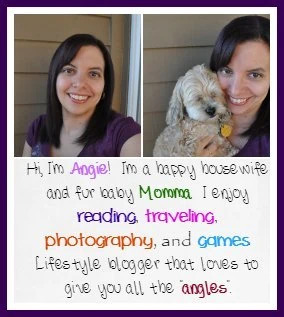 This giveaway is by the far the thing I like to enter to win the most. Cold hard cash paid as paypal. 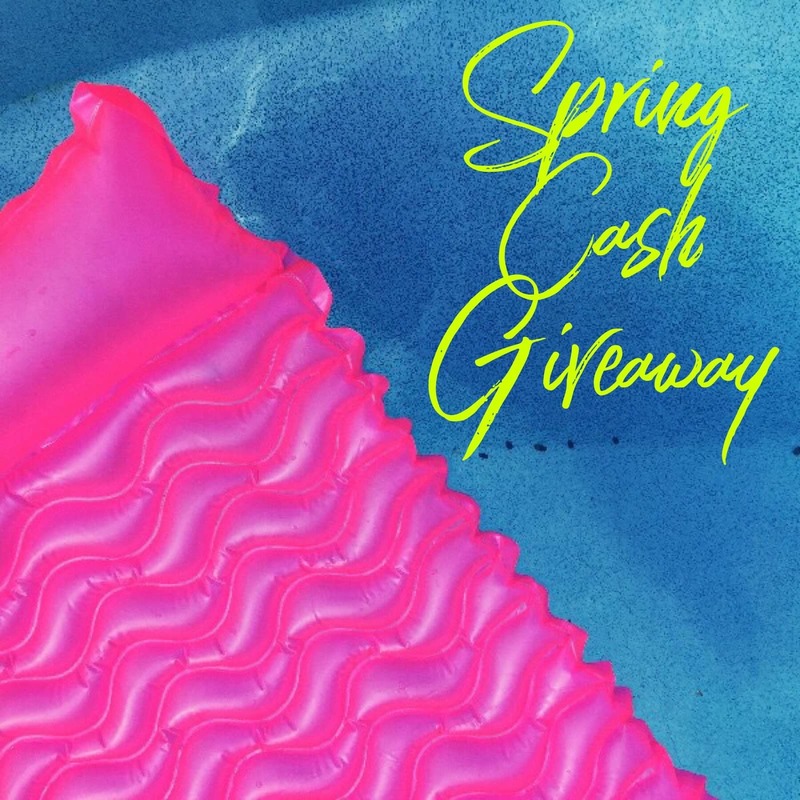 In this spring cash giveaway, you have the chance to win $150! Exciting, right? I sure think so and am pretty giddy to be able to share this one with you all! Anyone around here for any length of time knows the drill. Leave me a comment below dreaming what you’d use the $150 for if you are picked as the big big winner. Give me all the details, let me dream with you.